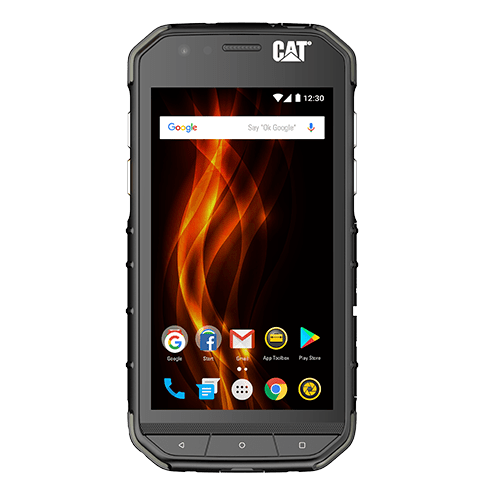 At this year’s IFA event, CAT launched two new abuse proof smartphones in the mid-high price segment. Named as the S41 and the S31, the phone is claimed to be able to bear a substantial amount of physical stress. 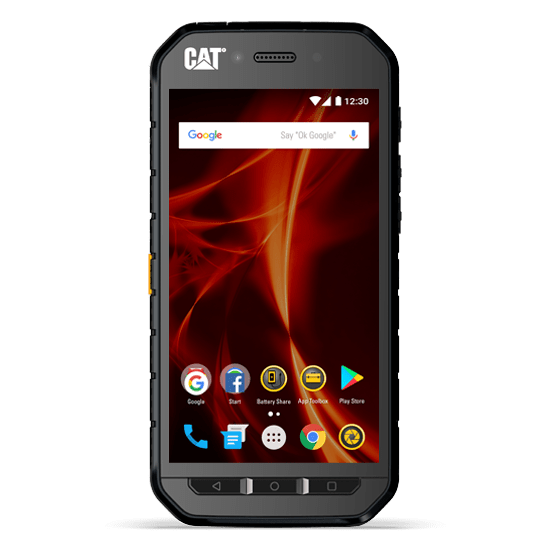 The S41 is the successor of CAT S40, and the S31 is the successor of S30. The highlighting characteristics of the S41 smartphone are its 5000mAh battery. It is claimed to run for up to 44 days on standby time and for up to 38 hours of 3G talk time. The handset is also dust and water resistant with the IP68 rating. And can resist water for an hour at 2 meters depth. The smartphone runs on Android Nougat. The S41 sports a 5-inch full HD (1080×1920 pixels) display and has a Corning Gorilla Glass 5 display protection. Under the hood, it offers Octa-core MediaTek processor, clubbed with 3GB RAM. The smartphone holds a 13MP rear camera with LED flash along with an 8MP front-facing camera. Both cameras can work underwater. The smartphone sports a 4.7inch HD (720×1280 pixels) display coated with Corning Gorilla Glass 3 protection. It also has the Battery Share functionality. S31 handset comes with an IP68 rating and is powered by Android Nougat, just like its sister S41. Under the hood, it offers quad-core Qualcomm Snapdragon processor, clubbed with 2GB RAM. It supports 16 GB inbuilt storage with external Micro SD support. The smartphone holds an 8 MP rear camera and a 2 MP front camera. The S41 is priced at EUR 499 and already available for orders on the company website. The S31 is priced at EUR 399 and will be available later this year.